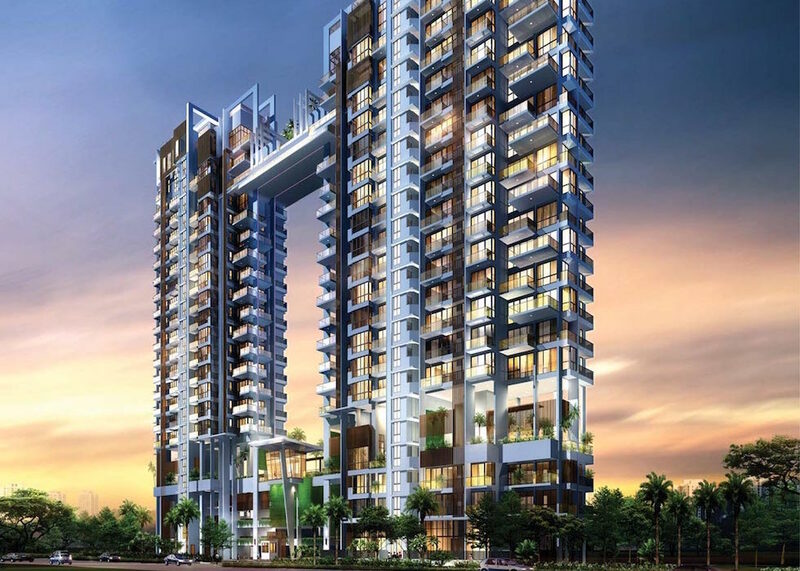 JC Packer’s System Pte Ltd was established in February 1996 and is leading provider of custom-made designer wardrobes and kitchens in the industry, marketed under the trademark brand name, HOFFEN. HOFFEN’s distinctive products are perfected using the best in European technology as well as design and can be found in many private homes and large-scale projects internationally. 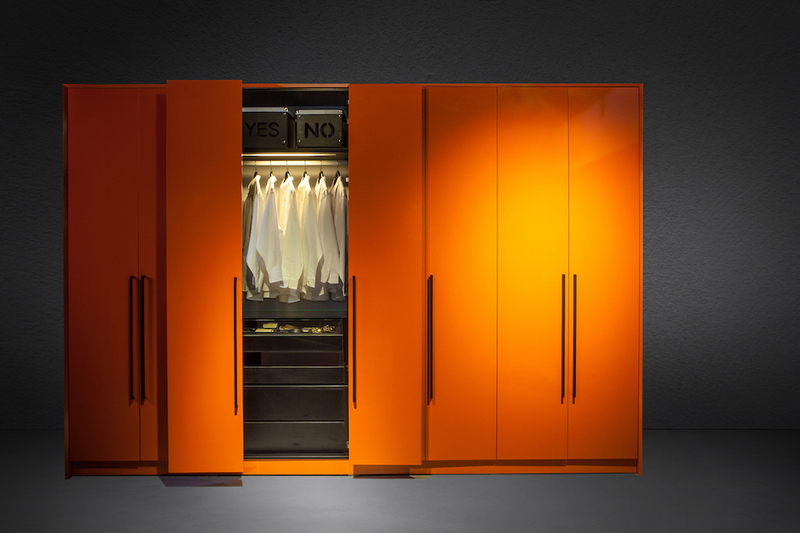 The company also partners with international brands like Albed for imported wardrobe systems. JC Packer’s System PTE LTD is an ISO 9001 certified company and have been awarded the “50 Fastest Growing Award” in 2012, and “Singapore SME 1000 Company” in 2013. 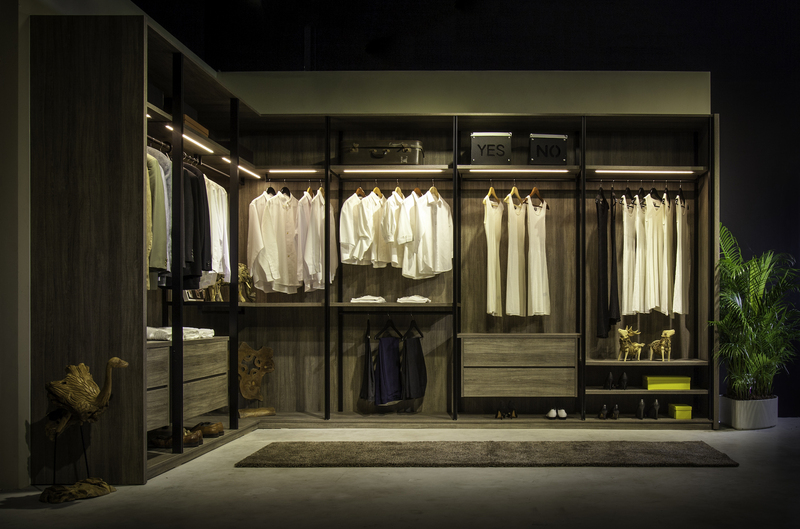 The innovative German technologies adapted and the modern design in Hoffen wardrobes elevate every room out of the ordinary. Without compromise regarding function, it is clear indication that modern lifestyle has priority. With all the right equipment within Hoffen’s kitchens, nothing else matters to serve the home. It is delight to see that within efficient equipment creates a harmonious order. 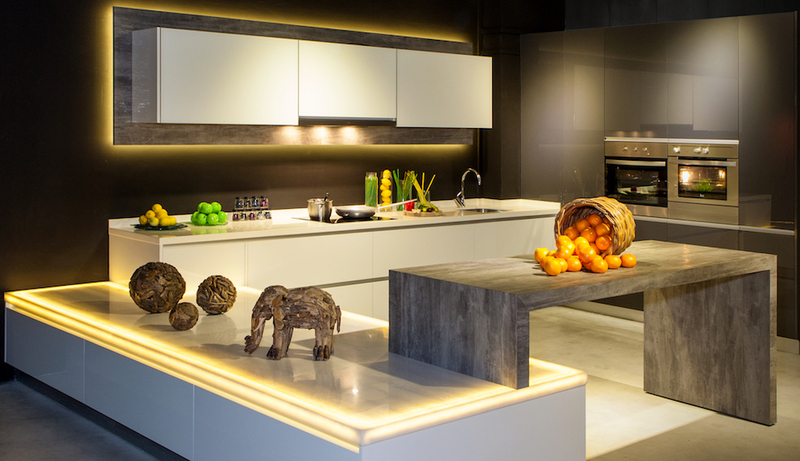 Hoffen kitchens designs deserve attention and also one for you to explore and discover. Hoffen have been in Residential Projects of fitting cabinetry works for 15 years. We have worked with Capitaland, City Developments, HoBee Developments, Wing Tai etc, and even done projects located overseas, such as Dubai and Myanmar. To date, more than 10,000 homes have experienced what Hoffen has to offer. Have a project or an idea you’d like to collaborate with Hoffen? Please get in touch! 69 Ubi Road 1, #10-21, Oxley Bizhub, Singapore 408731.